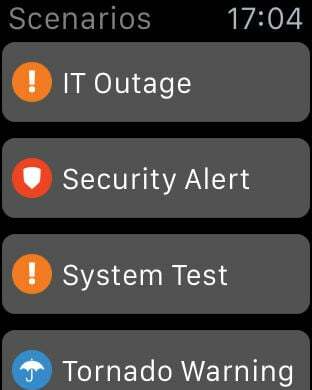 Mass notification with one-click from your iPhone, iPad and Apple Watch. 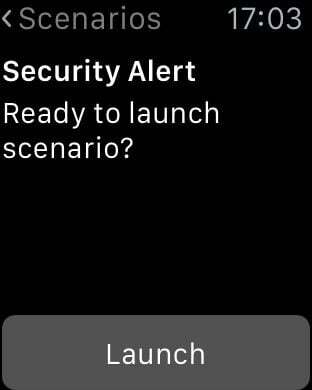 With one click from Scenarios, you can initiate a series of actions such as send a mass text message, dial phones, update your website, post a tweet to Twitter, update Facebook, alert desktops, start an outbound conference call and more. 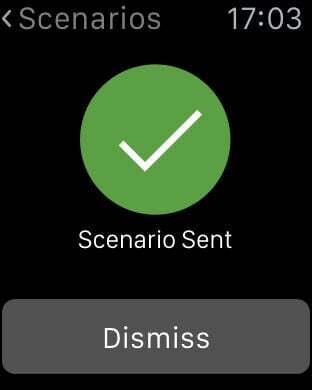 Scenarios now includes Procedures at your finger tips. Browse your procedure library or view them after you have launched a scenario. Enjoy complete mobility while maintaining access to your scenarios. Simply login and launch, it's that easy.